Compatibility and commonality—emotional, intellectual, psychological, and in spousal unions, sexual—all are receiving lots of attention these days. But perhaps in your household you also crave a deeper spiritual intimacy with that significant other. Or perhaps your home is feeling tension about what kind of spiritual legacy and what traditional stream you can share with your next generation. For such problems and others like them, we bring decades of experience and valuable resources. Contact us and let us help unify and (re)vitalize the spirituality of your home. 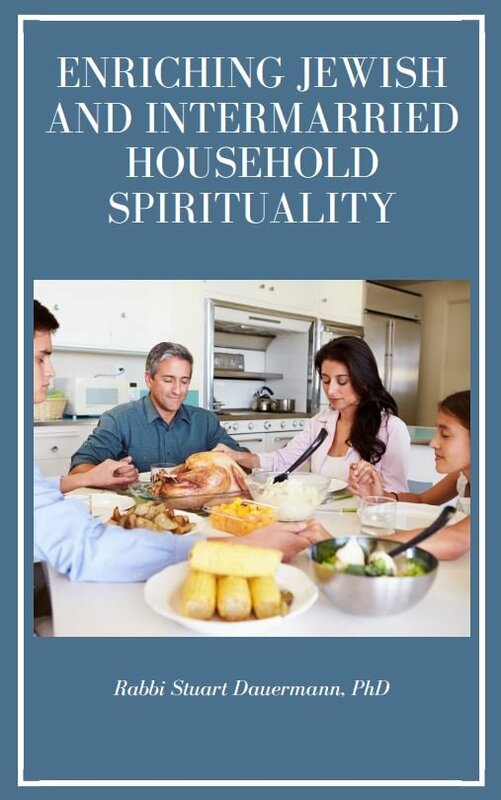 Click the image above to download our free guide to enriching household spirituality. No sign up required!